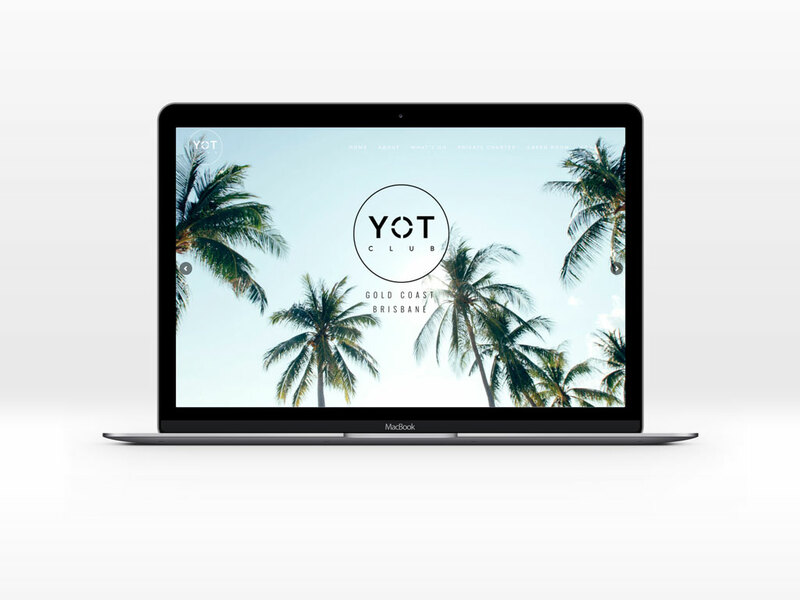 To create a new website to showcase the world’s first super yacht entertainments venue – The YOT Club. The client wanted bold images to depict the fun, party vibes of their new super yacht. We used a unique ‘roll-over’ boxed layout throughout to keep the reader engaged. The YOT Club is the world’s first super yacht entertainment venue based on the Gold Coast. If you are interested in having your website designed by Bluebury Creative, please contact us.